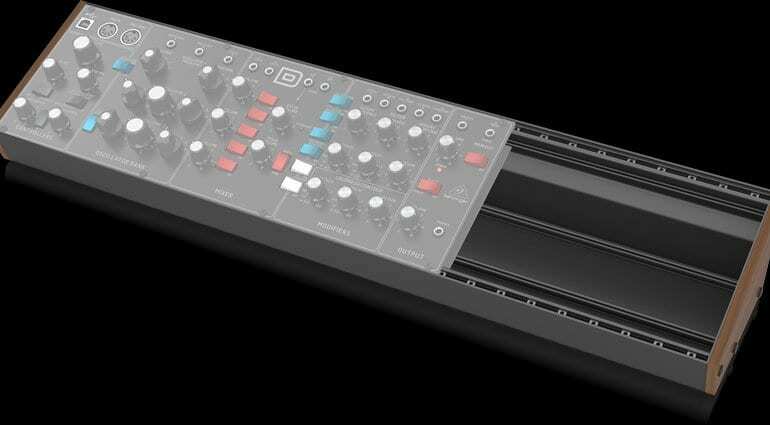 In what is no doubt merely a reflection or a re-imagining of the Moog 104hp Eurorack case Behringer appears to have released a useful and very good value 104hp Eurorack skiff case. When Behringer was first talking about making some Eurorack modules I noted that actually what we could do with is a cheap case and power supply solution. 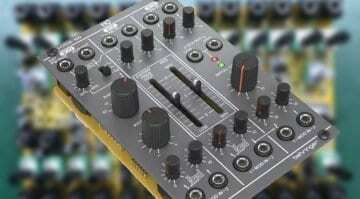 Looks like Behringer were thinking along the same lines. Although the Eurorack 104 is unpowered so we might have to wait for their reflection of the TipTop uZeus power module to come along. 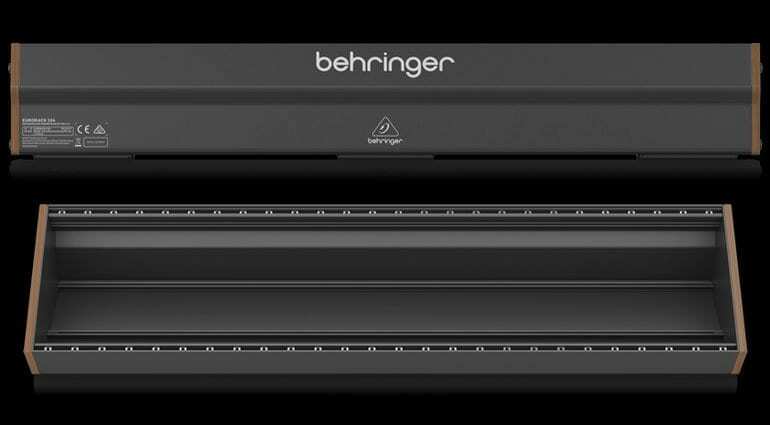 The Behringer website says that it was designed and engineered in the UK, is made from rugged aluminium with wooden panel ends. 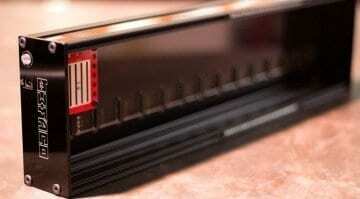 It features 52 sliding nuts and oversized rubber feet. 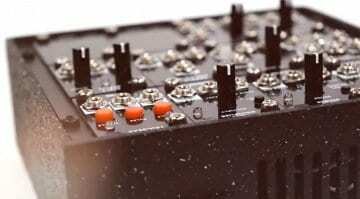 It’s designed to take the Model D, Neutron and forthcoming Pro-1 along with whatever Eurorack might be emerging from the depths of their Chinese synthesizer factory. I wonder whether the screws on the side match up to the two and three tier Moog brackets, or perhaps something similar will be along in time. 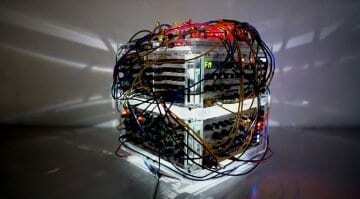 The price of €75 neatly undercuts the Moog case by €44 and is the cheapest skiff of its size on the market. If they can come up with a power supply and flying bus cables and bundle it up for under €100 that would be quite a revelation. Although we do all reserve the right to roll our eyes and tut at just how similar it is to an existing product, but it does follow similar skiff norms that many other products do as well.